Your problem is our priority. 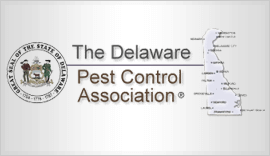 We proudly serve Delaware & Eastern Shore Maryland. Your family's health, home & environment are important and we take that seriously. A comprehensive Integrated Pest Management program. Includes quarterly inside & outside applications, rodent control and a Pest-Free Guarantee all year. Full exterior & spot interior application with a 30-Day Guarantee. 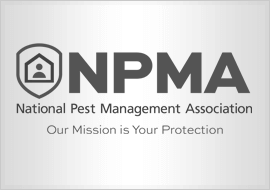 A comprehensive Integrated Pest Management program. Includes quarterly inside & outside applications, rodent control, annual termite inspection and termite coverage. Clients electing this program receive Home Service discounts and a Pest-Free Guarantee all year. An initial service is required for program consideration. Our mosquito program is typically between May-Oct but may change due to weather fluctuations. Our 12 barrier applications will ensure your outdoor environment is safer and more enjoyable. Your technician will complete a needs analysis of your property and conclude the best control strategies. A prescription treatment will be completed to address the specific problem or concern. Your technician will complete an IPM Inspection of your property and recommend modifications and exclusions if any. A client care member will follow up to ensure we have achieved the desired result. We called on PEST PRO for the first time a year ago and we do not hesitate to call on them today. The technician handled himself in a very professional manner and showed up exactly when they were scheduled. PEST PRO followed through on our problems and has gone over and above in taking care of our house and property. Since beginning our relationship with PEST PRO as the contractor for pest control services we have been very satisfied with their level of quality, customer service and professionalism. Management has been very pleased with the quick response to emergency situations that arise. The level of dedication and promptness to curing problems that arise is commendable. 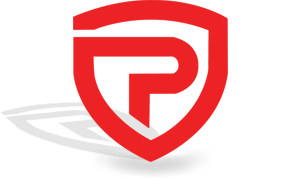 We look forward to a long lasting business relationship with PEST PRO and would recommend their services to other communities, businesses and homeowners without hesitation. After being over ran by ants, we contacted PEST PRO for our first service. We are now on their quarterly service plan and we are ant free! Prompt, professional and love the results.